The Mysterious New Search for MH370Australia’s three-year effort to find the vanished jet was a bust. Now the previously unknown company Ocean Infinity is restarting the search. The Search for MH370 Seems to Be Over. What Now?The two-year, $180 million investigation has failed, and despite the identification of a new search zone, the mystery may remain unsolved. Report Suggests No One Was Controlling MH370 When It CrashedAnalysis of the plane’s wing flap suggests it spiraled downward at a high speed. MH370 Pilot Flew Suicide Route on Home SimulatorThe FBI recovered the data from a hard drive, but Malaysian authorities have not made the finding public. Debris Found in Mozambique ‘Almost Certainly’ From MH370It washed up on shore earlier this month. 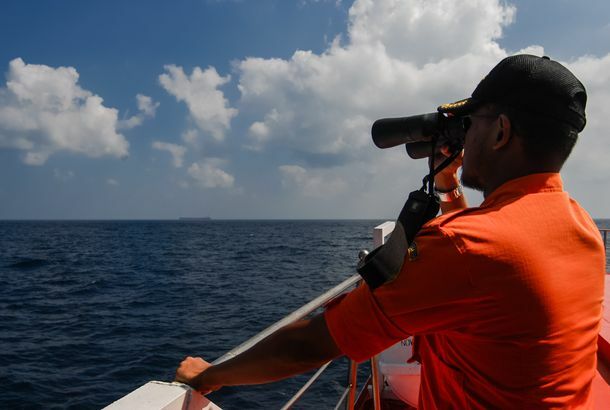 How an American May Have Found a Piece of MH370The 58-year-old lawyer had been searching the Indian Ocean for the better part of a year. MH370 Search Team Finds Century-Old Shipwreck, Still No PlaneAccidental archaeology. They Still Might Never Find MH370Going Debbie Downer on the debris. My Crazy Theory About MH370 Went Viral WorldwideEven the Russians responded. Reader Live-Chat: Jeff Wise Is Here to Talk About His MH370 TheoryAt 3 p.m. today, let’s go down the rabbit hole together. How Crazy Am I to Think I Actually Know Where That Malaysia Airlines Plane Is?In the year since the vanishing of MH370, I appeared on CNN more than 50 times, watched my spouse’s eyes glaze over at dinner, and fell in with a group of borderline-obsessive amateur aviation sleuths. A million theories bloomed, including my own. 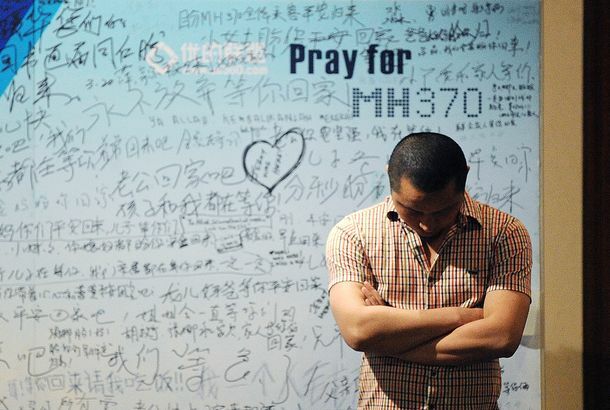 MH370 Disaster Officially Declared an AccidentAllowing families to get compensation. Malaysia Airlines Hit With First MH370 LawsuitFrom a family whose father disappeared with the plane. A Timeline of the Malaysian Government’s Many, Many MH370 Screw-UpsA Keystone Cops routine in the midst of a tragedy. What Happens on a Ghost Flight? 5 Case StudiesSomething similar may have taken place on MH370.